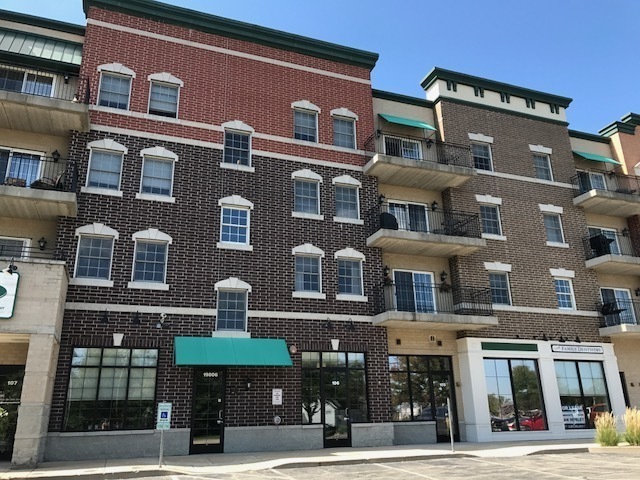 Located in the heart of downtown Mokena, this well-built flexicore building convenient to all village amenities: shopping, restaurants, walking/biking trails, fitness center, and Metra commuter train just steps from your door. Excellent Mokena schools and Lincoln-Way H.S. Elevator and indoor parking garage, and sundeck accessible to all residents. Low utility bills and all Maytag appliances.